My Review: Katharina von Bora is a nun who decides to escape from her life in a convent. She and her fellow nuns have sought refuge from Martin Luther. Martin Luther is a former monk, who wants to reform the Church. He gives them a good marriage until all that remains is Katharina. Katharina is still unmarried, for she waits to hear from her betrothed Jerome. Martin Luther feels an attraction towards her. 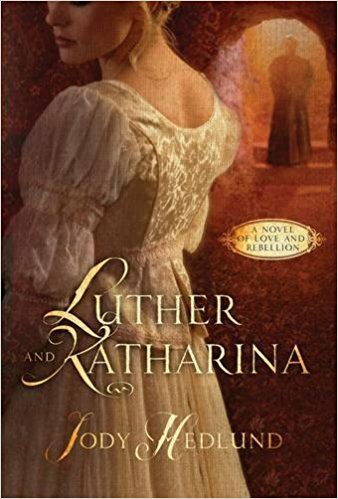 Can Martin Luther admit his love for Katharina and marry her himself before some suitor whisks her away forever? Katharina was a fun heroine! She is very prideful and holds onto her aristocratic heritage. Because of her strong-willed personality, Martin Luther is stunned by this girl. He has never met anyone, who is defiant and speaks her mind. Yet, that is also what draws Katharina to him. I also like Martin Luther. He is shy around women. He is insecure about Katharina’s affections for him and often tries to hide his insecurities. He struggles for his feelings for Katharina and postpones his admission by focusing on reforming the church. The couple have their differences, and it shows after they are married, but ultimately they have a deep love and respect for each other. Overall, this book is about love, faith, and choices. The message of the book is to be true to yourself. The characters were very realistic and complex. I enjoyed the interactions between Katharina von Bora and Martin Luther because they are very different, yet they have the same goals of reformation. 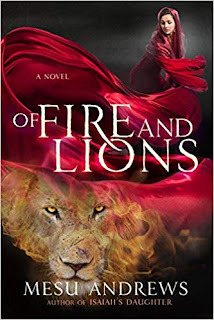 The story is very fast-paced and full of adventure and political intrigue! The only thing I did not like about Luther and Katharina was there were some inaccuracies that I could not shrug off. This would have been okay if they were believable, but the inaccuracies were unconvincing and far-fetched and read like a fairy-tale romance rather than a love story based on real historical figures. 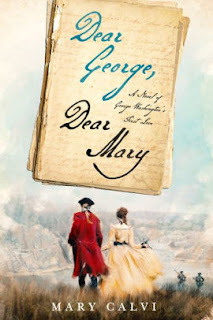 For those who like their historical fiction to be very historically accurate, you might want to stay away from this book. However, for those who do mind the author’s numerous deviations from history and want an entertaining tale, then look no further. Mrs. Hedlund crafts a fun tale about the romance between a former nun and a Protestant reformer. 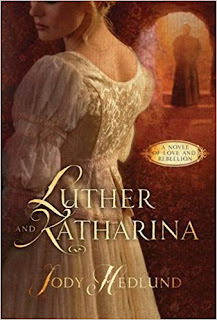 Luther and Katharina will please Mrs. Hedlund’s loyal fans. I recommend this book for fans of Melanie Dickerson, Tamara Leigh, and Laura Frantz.